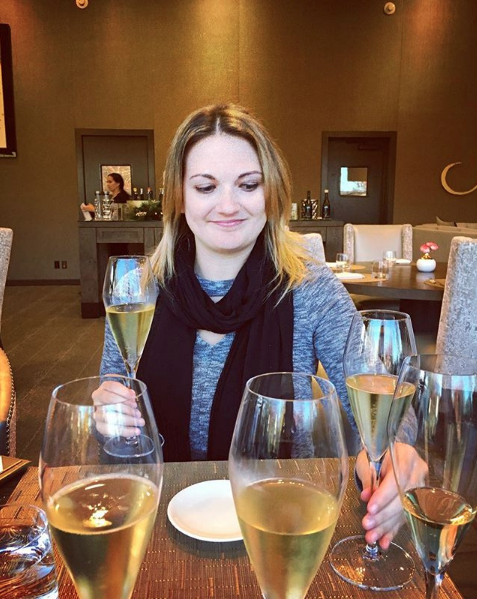 Jess is a freelance wine, food, and travel writer based in Napa Valley. She's a regular contributor for Decanter, 7x7, Eater SF, Napa Sonoma Magazine, SOMM Journal, Tasting Panel, and the Napa Valley Register. Her work has also appeared in publications like Wine Enthusiast, AFAR, and the SF Chronicle. Jess also works with brands and small businesses on their digital and content marketing needs. For more information on services offered, visit this page.